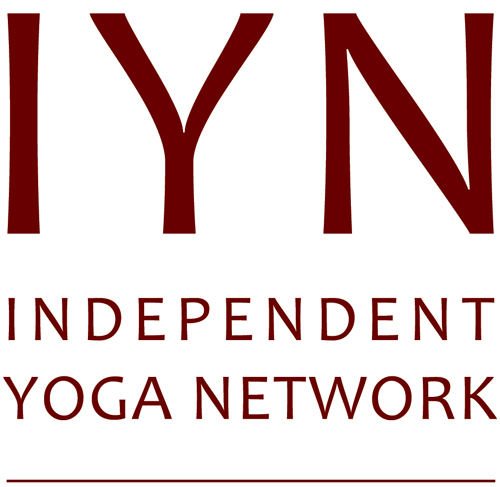 All courses will be led by Jody Lawrance, Yoga Akasha’s co-founder and current director. She has been teaching yoga since 1999. The TTP’s will be limited to 12 students so all can receive plenty of attention. 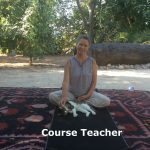 In 2019 a choice of 250 or 220 hour teacher training programs – only 1 space remaining! 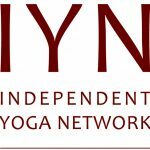 These are both intensive courses, fully accredited with The Independent Yoga Network. They are designed to give trainee teachers the best foundation possible to deepen their own practice and be fully prepared to go on to teach. 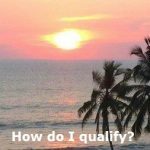 You cannot buy our certificates – you need to earn them! 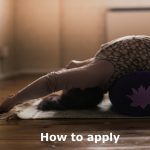 Our TTPs aim is to prepare trainee teachers with a firm, well-rounded foundation, so they can teach with knowledge of and confidence in many aspects of Yoga. 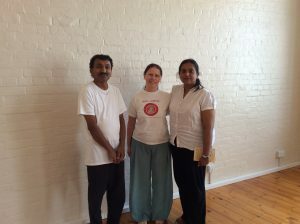 The courses are also suitable for anyone just wanting to deepen their own understanding and practice of yoga. 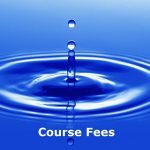 Both courses include the 30 hour anatomy course as above. 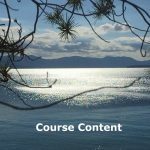 2) A 250 hour teacher training program (TTP), running March – September 2019. Due to several students being interested in the 250 hour TTP, but unable to get away for 2 weeks to Turkey, we are offering a 220 hour option to run alongside the 250 hour program. 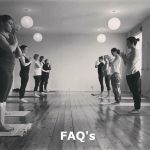 This course will include the 4 weekends in March, April, June and July, 4 Sundays, 2 Saturdays and 2 Thursday evenings at Yoga Akasha, attending asana and pranayama classes with Jody between March – September, the 30 hour anatomy course and keeping a self practice diary. In 2020 we are offering a 250 hour TTP running March-August. This will be spread over 4 weekends at Yoga Akasha and 2 x 5 days at Yoga Akasha. 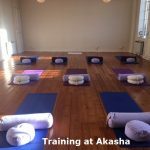 To register your interest please email Jody@YogaAkasha.co.uk or fill out the short form on the ‘How to apply’ page.